After he finished at an agricultural private school, he joined the Hessian cavalry, but left the military shortly after. He started his studies at the University of Jena in 1850, but changed to the University of Marburg in 1851. During his student life he was several times sentenced to the Karzer (campus jail) and was also banned from the city for one year, during which time he listened to lectures of Justus Liebig at the Ludwig Maximilians University of Munich. After most of the family possession had been spent, he had to start working at the chemical factory of Oehler in Offenbach am Main in 1856. This was only possible after the recommendation of Hermann Kolbe, who was head of the chemistry department in Marburg. The devastating fire of 1857 ended the production of chemicals at the factory and a changed Peter Griess rejoined Hermann Kolbe at the University of Marburg. His new enthusiasm for chemistry yielded the discovery of diazonium salts in 1858. The discovery of a new class of chemicals convinced August Wilhelm von Hofmann to invite Griess to join him at his new position at the Royal College of Chemistry. During his time at the Royal College, he studied the reactions of nitrogen-rich organic molecules. It took him quite long to become accustomed to his new home in England, but the fact that he married in 1869 and founded a family made it clear that he did not intend to return to Germany, even though he was offered a position at the BASF. 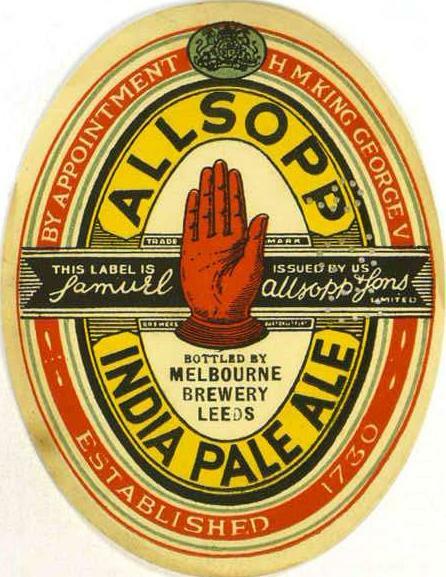 He left and started a position at the Samuel Allsopp & Sons brewery in 1862 where he worked until his retirement. His wife died after a long, severe illness in 1886; he survived her for two years and died on August 30, 1888. He is buried in Burton upon Trent. In 1858 he described the Griess diazotization reaction which would form the basis for the Griess test for detection of Nitrite. Most of his work related to brewing remained confidential, but his additional work on organic chemistry was published by him in several articles. Another man whose activities extended far beyond his brewery work was Griess, (Johann) Peter (1829-1888), chemist to Samuel Allsopp & Sons for 26 years from 1862 until his death. Griess’s inclusion in the dictionary rests on his discovery and subsequent work on ‘a new and versatile chemical reaction which could provide a route to a wide range of new compounds’. These diazo compounds, so called because they contained two atoms of nitrogen per molecule, were to be widely utilised in the production of azo dyes, and the dictionary hails Griess’s synthesis of them as ‘perhaps the greatest single discovery in the history of the dyestuffs industry’. Historians of chemistry place Griess in the front rank of Victorian chemists. 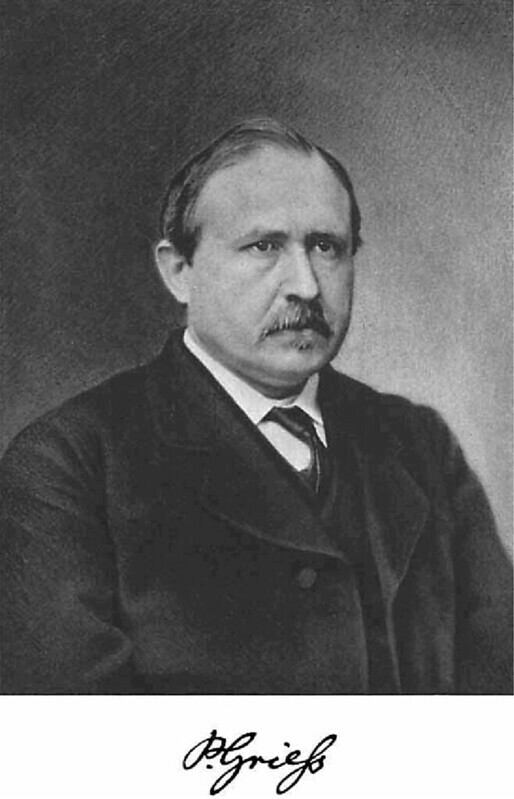 The German organic chemist Johann Peter Griess (1829–88), who first developed the diazotization of aryl amines (the key reaction in the synthesis of the azo dyes), and a major figure in the formation of the modern dye industry, worked for more than a quarter of a century at the brewery of Samuel Allsopp and Sons in Burton upon Trent, which, owing to the presence of several notable figures and an increase in the scientific approach to brewing, became a significant centre of scientific enquiry in the 1870s and 1880s. 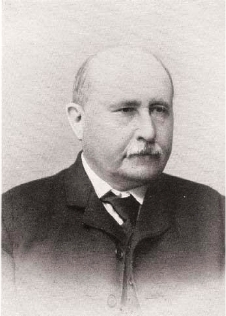 Unlike the other Burton brewing chemists, Griess paralleled his work at the brewery with significant contributions to the chemistry of synthetic dyes, managing to keep the two activities separate—to the extent that some of his inventions in dye chemistry were filed as patents on behalf of the German dye company BASF, without the involvement of Allsopp’s. This seemingly unlikely situation can be explained partly by the very different attitudes to patent protection in Britain and in Germany combined with an apparent indifference to the significant business opportunity that the presence of a leading dye chemist presented to Allsopp’s. Although his work for the brewery remained largely proprietary, Griess’s discoveries in dye chemistry were exploited by the German dye industry, which quickly outpaced its British counterpart. 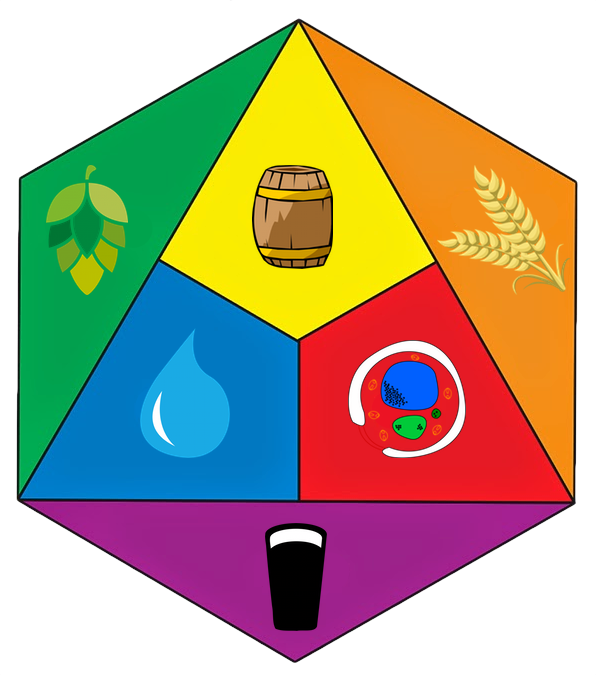 One less well-known connection between brewing and synthetic dyes, and one that may further explain Allsopp’s attitude, is the use of synthetic dyes in identifying microorganisms—the perennial preoccupation of brewers seeking to maintain yield and quality. Developments of Griess’s original work continue to be applied to many areas of science and technology. That’s just the abstract, of course, but you read the whole article online. Today is the birthday of Sir William McEwan Younger, 1st Baronet (September 6, 1905–April 15, 1992). 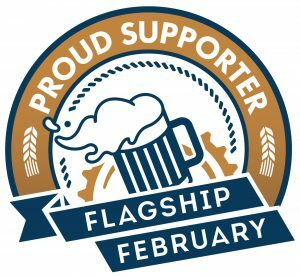 He was a Scottish brewer and political activist. 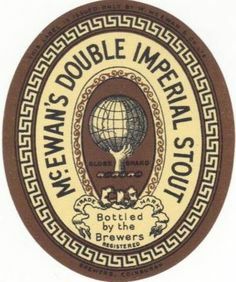 He was educated at Winchester College and at Balliol College, Oxford, before joining the firm of McEwan’s Brewery, which later became Scottish Brewers before merging with the Newcastle Brewery Company in 1961 to become Scottish & Newcastle. Younger was the first chairman and managing director of the new company. He stood twice as the Unionist Party candidate for the West Lothian at the 1950 general election, but it was a safe seat for Labour and he came a poor second. 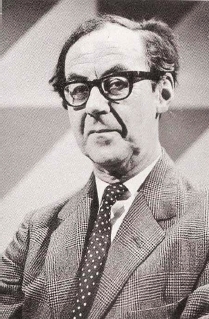 He was honorary secretary of the Scottish Unionist Association from 1955 to 1964, and was later chairman of the Scottish Conservative and Unionist Party from 1971 to 1974. Bill Younger, who died in 1992 after a long illness, outlived his climbing contemporaries, and it falls to me, who only knew him in the last 20 years of his life, to write his obituary. He was a great figure in the business world, especially in Edinburgh and in the Conservative Party in Scotland. He was elected to the Club in 1927 while still an undergraduate on the proposal of A M Carr Saunders and Geoffrey Winthrop Young, so totalling 65 years of membership. 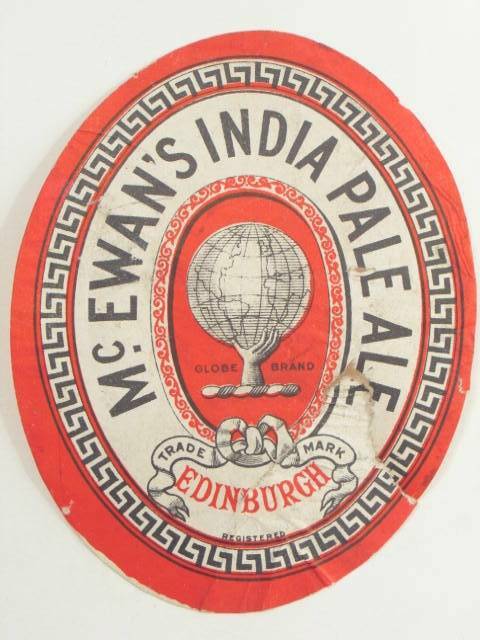 On leaving Oxford he went straight into the family brewing business of McEwans and proceeded to build this up first by the acquisition of another family company, William Youngers, and later by the takeover of Newcastle Breweries and several smaller Edinburgh companies to form Scottish and Newcastle with about 10% of the market. He had an outstanding war record, enlisting in 1939 in a lowland anti-aircraft regiment of the Royal Artillery with which he served in the North African campaign, including the first siege of Tobruk, and in Italy, finishing up in command of the regiment. 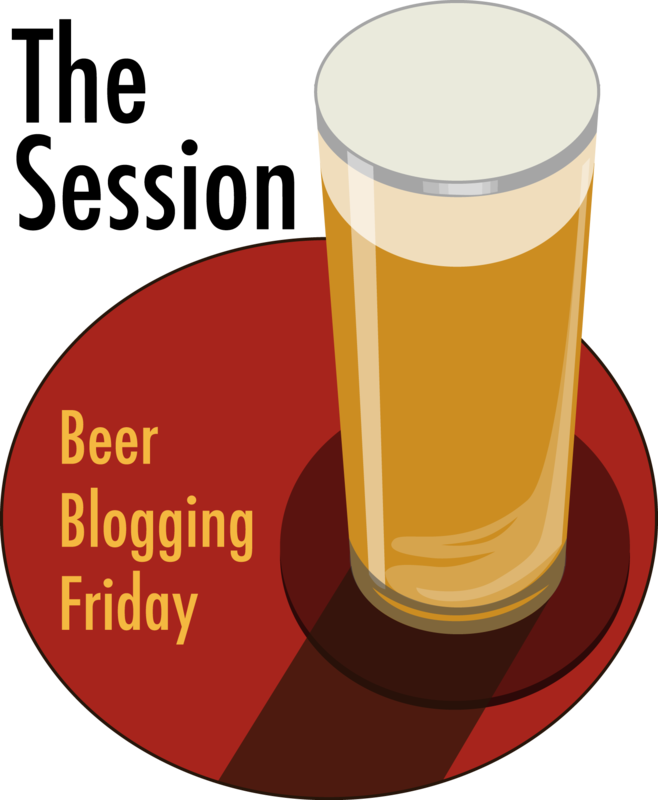 His double-barrelled name, evocative of beer, earned him the nickname ‘Colonel Screwtop’. including the Scottish Symphony Orchestra, the Mount Everest Foundation and the A C Irvine Travel Fund. Bill Younger’s mountaineering record is largely lost in the sands of time, but his companions in his Oxford days included Douglas Busk, A M Binnie and Carr Saunders. In the thirties and after the war he climbed with John Tilney and Claude Elliott. There is a splendid portrait in oils, now in the possession of his daughter, showing him as a young man against the background of the Cresta Rey on Monte Rosa. When I knew him, in the seventies and eighties in Edinburgh, in Glen Lyon and then in his final home near Henley, we were both past anything more than walks on the Scottish hills. I remember him best in his beautiful house in Moray Place, a swell but quite without pomposity, easygoing but suddenly coming out with trenchant criticisms of the good and the great, casually dressed with a glass of whisky and a cheroot in his hand, enjoying life. 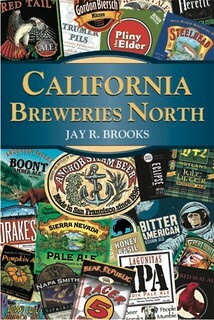 William McEwan Younger is also featured in The Brewing Connection in the Oxford Dictionary of National Biography, by Ray Anderson, published in Brewery History in 2005. 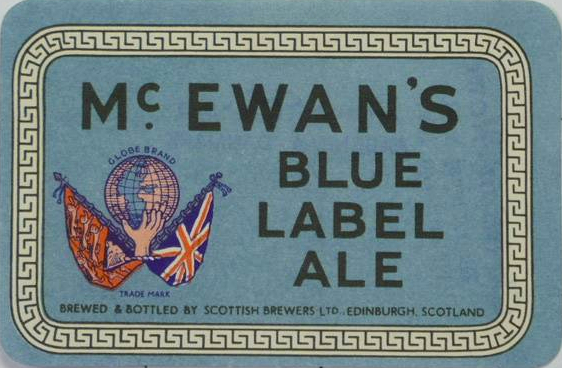 McEwan’s is still around, as a brand at least, and today is owned by Wells & Youngs. Today is the 64th birthday of Frank Boon, from the Belgian lambic brewery Brouwerij Boon. 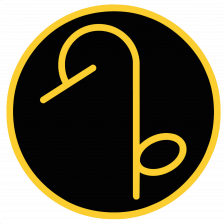 In 1978, Boon acquired the small “R. De Vits” Lambiek brewery that dated back to 1680, relocating the brewery to downtown Lembeek in 1986. 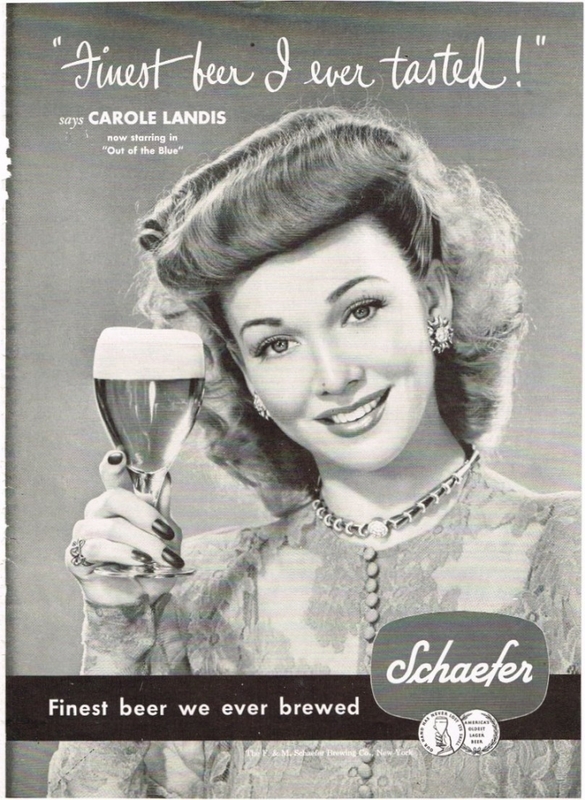 His beers are imported to the U.S. by Latis Imports. 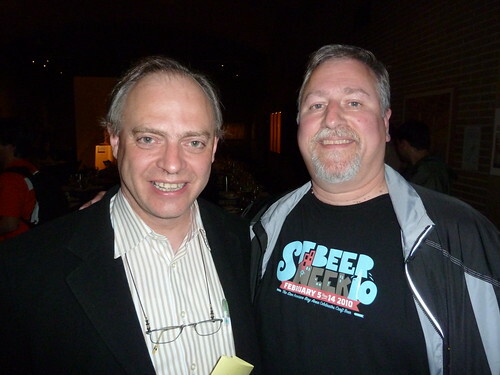 Like most lambic fans, I’ve enjoyed his beers for many years, and was fortunate enough to meet Frank a few years ago during Philly Beer Week, and happily spent some time talking with him at the World Beer Cup judging earlier this year. Join me in wishing Frank a very happy birthday. 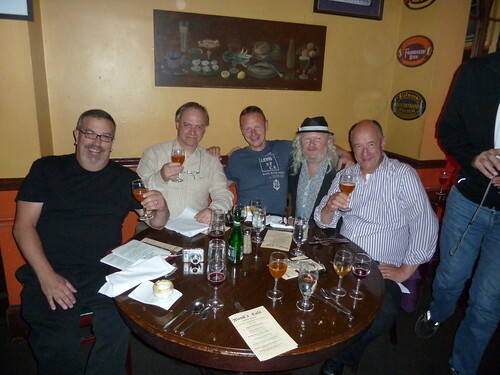 Tom Peters, Frank Boon, Jean Van Roy, Fergie Carey and Armand Debelder at a Lambic Beer Dinner held at Monk’s Cafe in Philadelphia a few years ago. Frank and me at the Great Lambic Summit at the University of Pennsylvania Museum of Archeology & Anthropology on June 9, 2010.